Bathroom, toilet and kitchen plumbing, everything tiling! Boiler repair with us is a service you can believe in our gas engineers are all gas safe registered and work on all boilers. Fully experienced and qualified we repair anything plumbing and heating related Our emergency plumber service is fast and certainly effective we can be with in under 1 hour which is always nice to know in an emergency. All our plumbing services are 24 hr. We always offer free quotes on boiler replacement or large installation work so be sure to call us and make a booking. To find out more information on our services check the web site or contact us 24 hours day. Established in 2002, FD Plumbing & Heating has quickly become the go-to experts in the plumbing and heating industry. London-based specialist with over 15 years of experience, we are ready to serve you at any time of the day. With quality, friendly, and reliable installation and maintenance services, you can feel confident you will have the best experience yet. Call us today! Hi my names maz I’ve been working as a plumbers mate since I was 16,I worked on various projects in and around London,I carry out all aspects of plumbing maintenance to installation,I offer a friendly yet professional service. At Mr Engineers we have a wide range of services covering London. From Plumbing, Gas and Electrical Engineers. 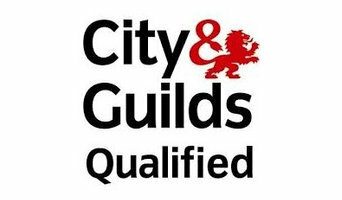 our Engineers are all fully qualified, highly experienced and Gas Safe Registered so your in safe hands we also provide Landlord/Homeowner Safety Certificates from annual Landlord Gas Safety Certificate Boiler Service, Boiler Installation to Electrical Certificate e.g. (PAT Testing and Electrical Inspection Condition Report). All the inspections and certificate issued by us will meet the legal requirement for letting. 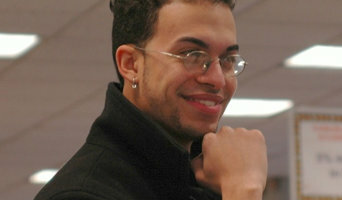 we pride our self on being a one stop shop that is able to meet all of our client’s needs. Our goal is to provide the highest quality design and installation services, on schedule, and on budget along with outstanding customer service. We understand that time and cost are crucial and we strive to go above and beyond with our client’s expectations. For customers peace of mind, we offer valuable money saving service and maintenance contracts. 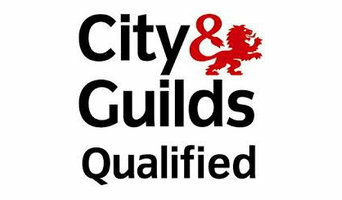 Professional Gas Safe registered Plumbing & Heating company based in Harrow, North West London, U.K.. Established in 1970. 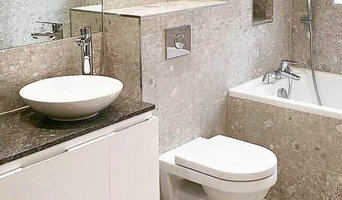 We specialise in Complete new Bathrooms and Full Central Heating & Boiler Installations. Plumbers in Uxbridge, Greater London can do more than just fit sinks and fix toilets; for any water or gas fixture there’s a plumbing company that can repair, install or even design it for your home. In the kitchen, you’ll need local plumbers to hook up your sink, dishwasher and washing machine to the main water supply and the drainage pipes, and they may be able to help with waste disposal units, gas hobs and plumbed-in fridges that dispense ice and water. In the bathroom you should hire Uxbridge, Greater London plumbers to install your main bathroom fixtures – showers, baths, sinks, toilets and bidets. Plumbing companies and heating engineers can also install towel radiators, shower body jets, bath spas and possibly underfloor heating. Plumbing doesn’t have to stick to the kitchen and bathroom, either. Plumbers can install water taps outside for hoses and sprinkler systems, or you may want outdoor water features, such as a fountain, pond, pool, hot tub or shower; all of which you can talk to Uxbridge, Greater London local plumbers or plumbing companies about. You may find that you need a plumber to work with a tiler, kitchen designer or architect so that your whole redesign can come together seamlessly. Here are some related professionals and vendors to complement the work of plumbers: Main Contractors, Septic Tanks & Sewage Systems, Kitchen & Bathroom Designers, Kitchen & Bathroom Fitters. 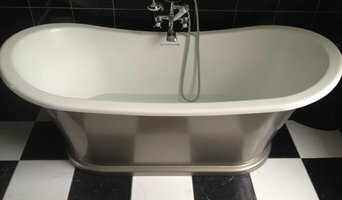 Find local plumbers on Houzz. Narrow your search in the Professionals section of the website to Uxbridge, Greater London plumbers and plumbing companies. You may also look through photos of Uxbridge, Greater London projects to find a plumber who has worked on a project similar to yours.